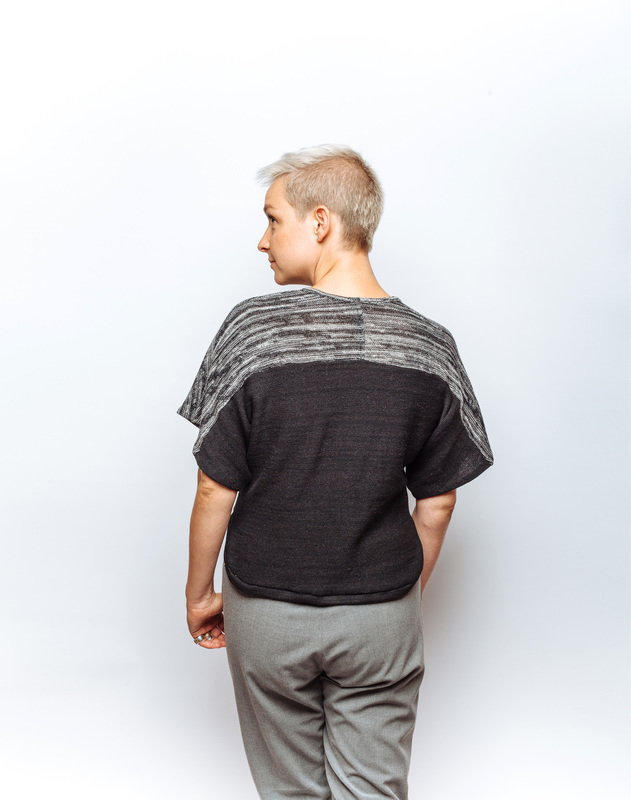 Fine gauge marl crop sweater. Linen, cashmere and merino. Colours: Black/ marl. Pale grey/ white marl. Beige / mustard yellow marl. Cut away cardigan with mesh lace sleeves. Cashmere, merino and viscose. Black sparkle. Grey sparkle. Chunky lace triangle dolman sweater. Cashmere, merino and viscose. Colours: Mustard yellow. Pale grey. Beige. Black. Brown. Dark caramel. Lace dolman sweater. Cashmere, merino and viscose. Colours: Mustard yellow. Pale grey. Beige. Black. Brown. Dark caramel. Raglan lace grid sweater. Cashmere, merino, and viscose. Colours: Mustard yellow. Pale grey. Beige. Black. Brown. Dark caramel. Raglan lace dot sweater. Cashmere, merino and viscose. Colours: Mustard yellow. Pale grey. Beige. Black. Brown. Dark caramel. Sparkle lace dolman sweater. Cashmere, merino, and lurex. Chunky lace cardigan. Cashmere, merino and viscose. Colours: Mustard yellow. Pale grey. Beige. Black. Brown. Dark caramel. 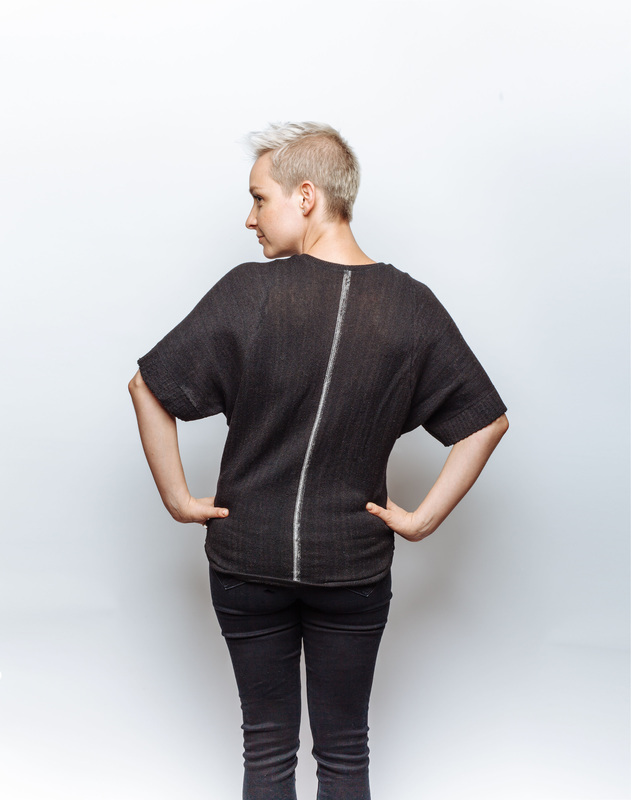 Fine gauge deep dolman tunic with marl stripe. Linen, merino, and cashmere. Colours: Black/ marl. Pale grey/ white marl. Beige / mustard yellow marl. 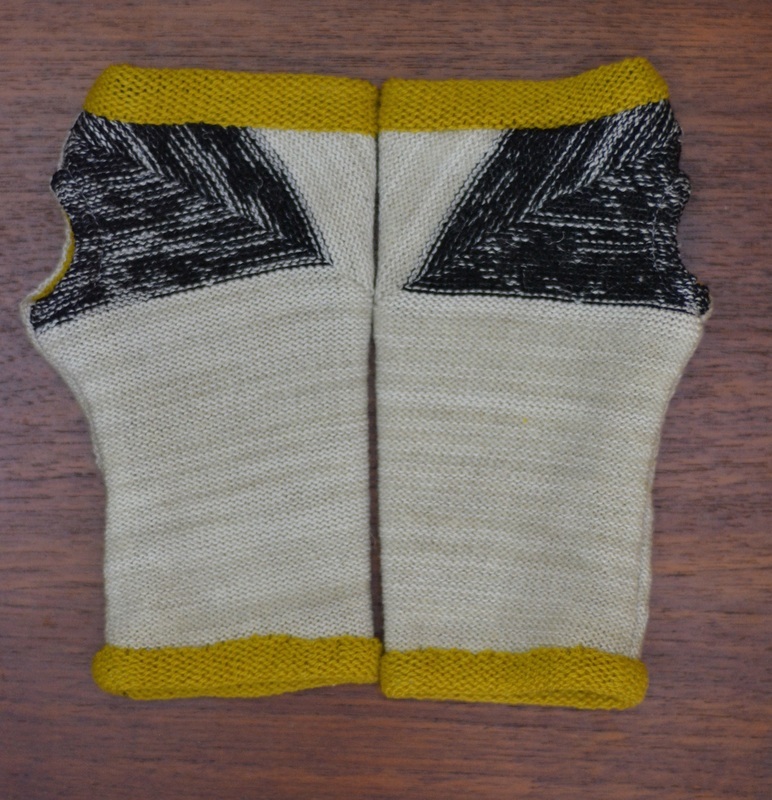 Chunky lace cowl Colours: Mustard yellow. Pale grey. Beige. Black. Brown. Dark caramel. 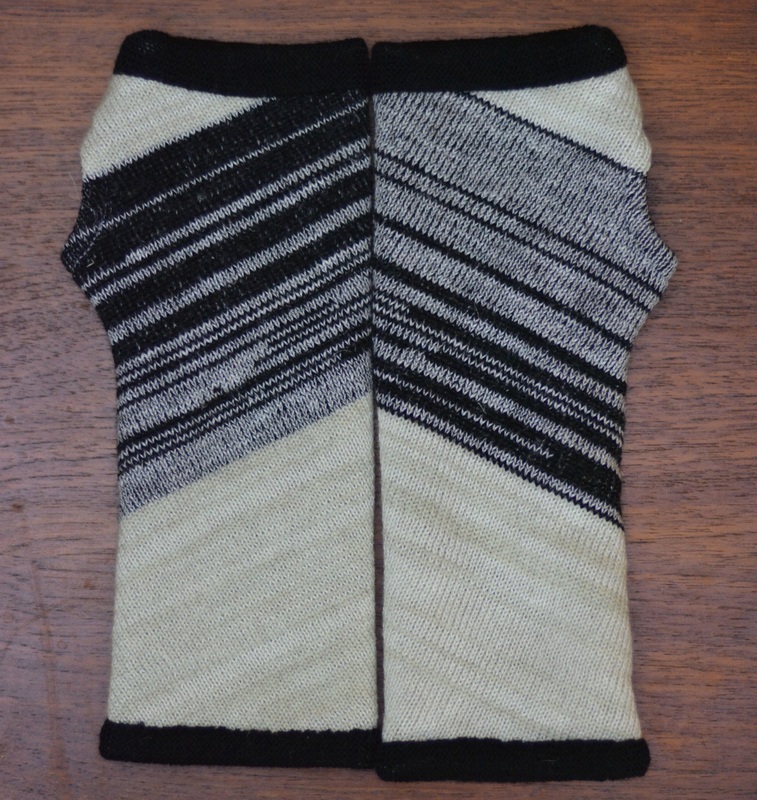 Marl stripe mittlett Colours: Black/ marl. Pale grey/ white marl. Beige / mustard yellow marl. Comes in kids, womens and mens sizes. 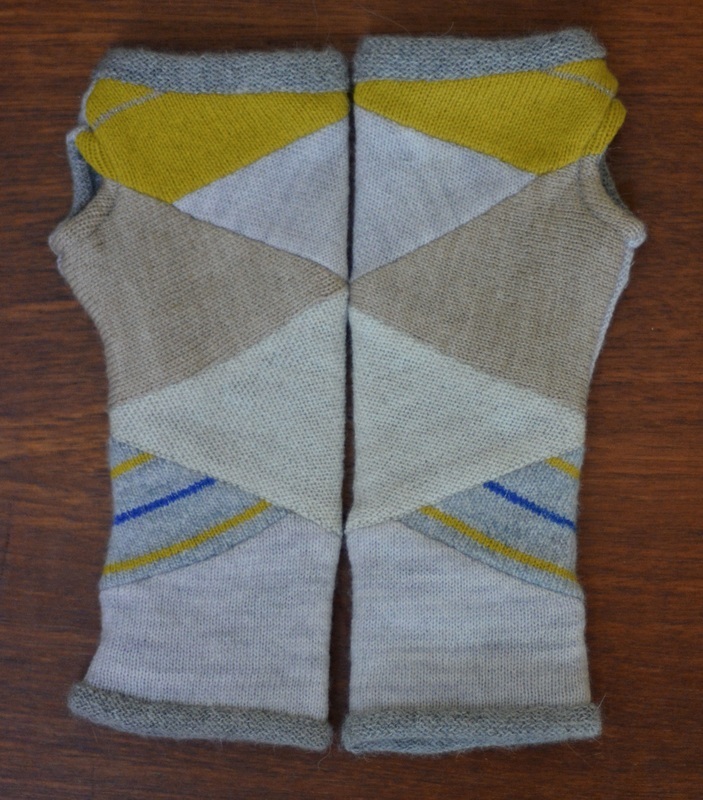 Colour block mittlet. Colours: Beige, yellow, brown. Black, brown, charcoal. Dark caramel, brown and beige. Cream, yellow and pale grey. Comes in kids, womens and mens sizes. 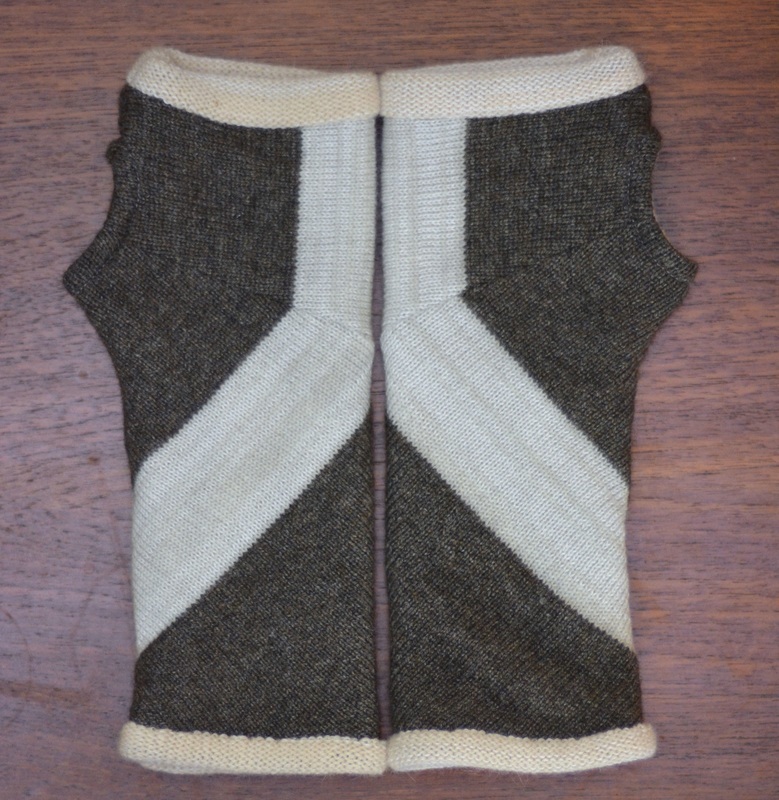 Mitred stripe mittlet. Assorted neutrals, brights and darks. Comes in kids, womens and mens sizes. 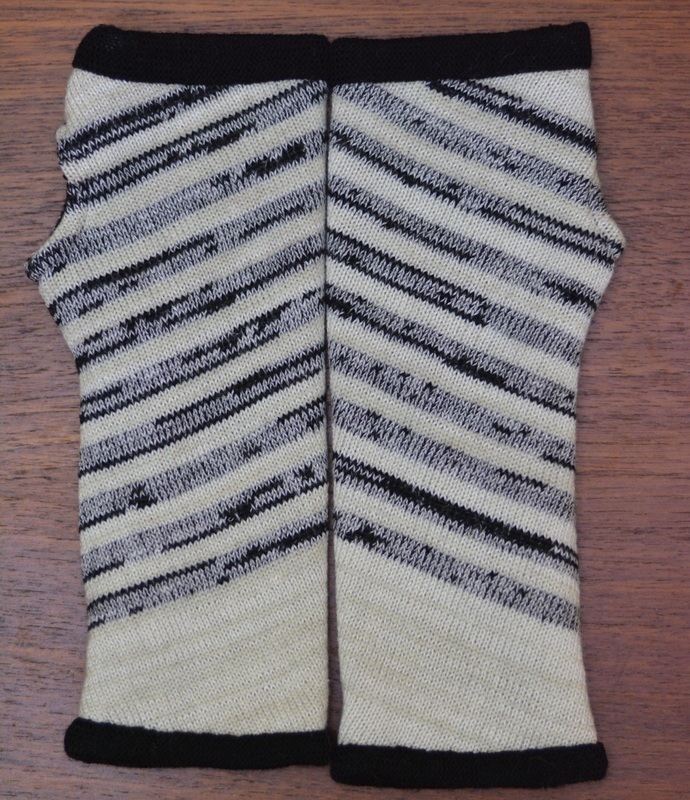 Stacked marl stripe mittlet Colours: Black/ marl. Pale grey/ white marl. Beige / mustard yellow marl. Comes in kids, womens and mens sizes. 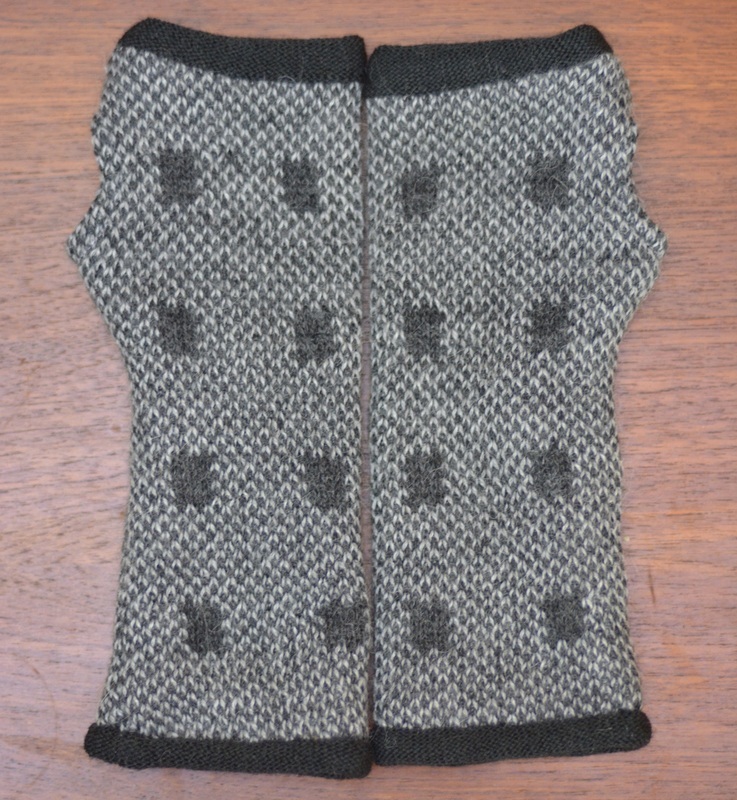 Mitred marl mittlet. Colours: Black/ marl. Pale grey/ white marl. Beige / mustard yellow marl. Comes in kids, womens and mens sizes. Marl thumblet. Colours: Brown/ beige. Black/ grey. Beige/ grey. Comes in womens and mens sizes. 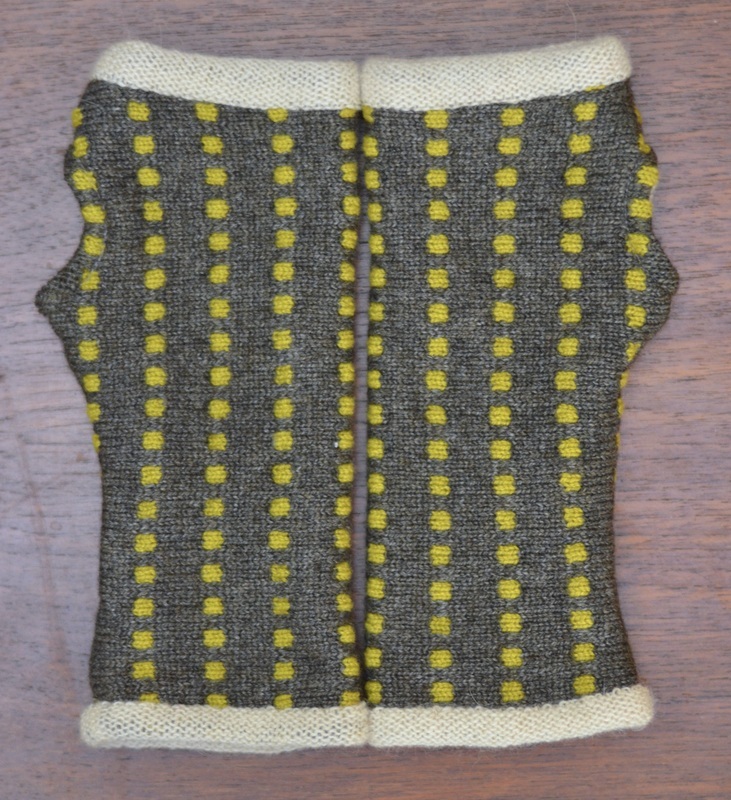 Stripe dot mittlet. Assorted neutrals, brights and darks. Comes in kids, womens and mens sizes. 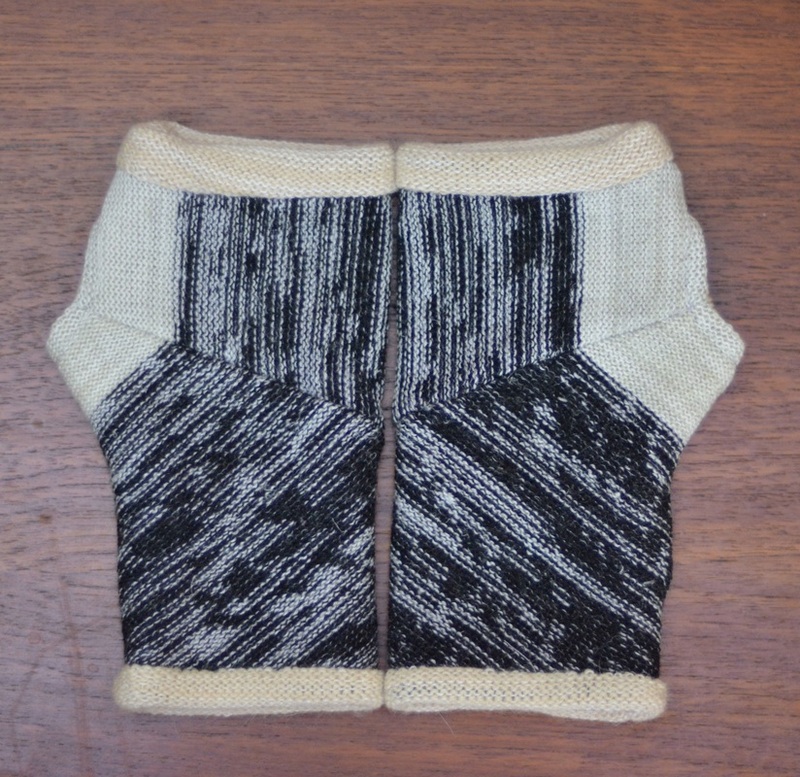 Mitred colour block mittlet Colours: Black/ marl. Pale grey/ white marl. Beige / mustard yellow marl. Comes in kids, womens and mens sizes. 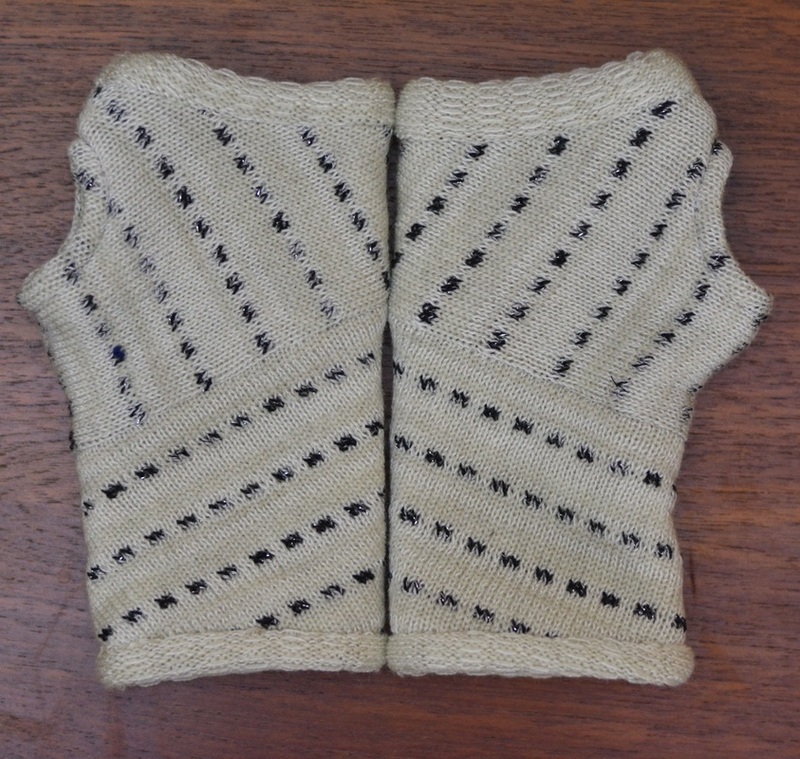 Gridded square mittlet. Assorted neutrals, brights and darks. Comes in kids, womens and mens sizes. Square dot mittlet. Colours: Beige, yellow, brown. Black, brown, charcoal. Dark caramel, brown and beige. Cream, yellow and pale grey. Comes in kids, womens and mens sizes. 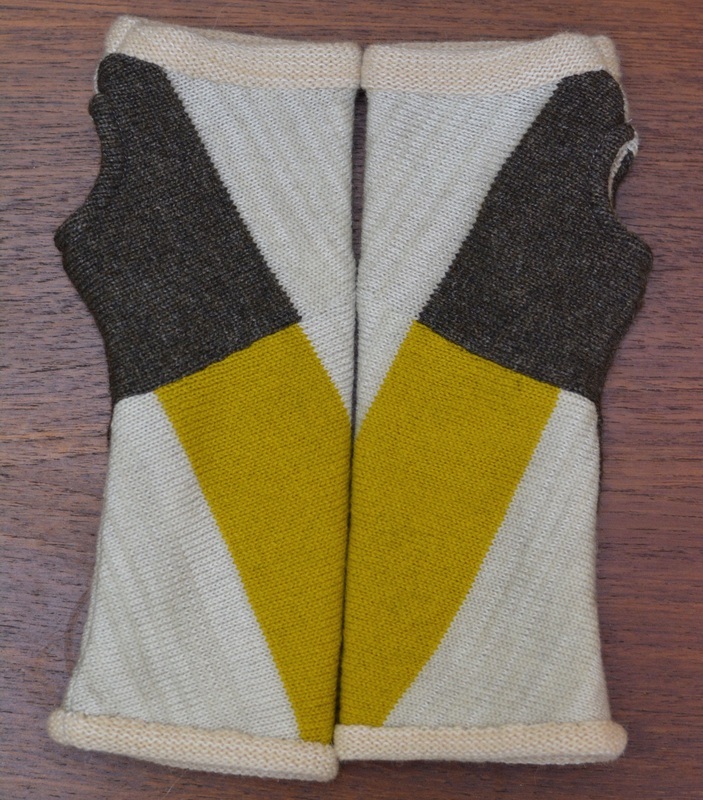 Triangle mittlet. Assorted neutrals, brights and darks Comes in kids, womens and mens sizes. 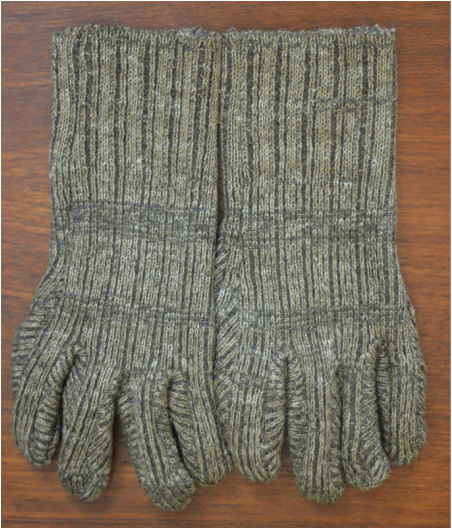 Marl glove. Colours: Brown/ beige. Black/ grey. Beige/ grey. Comes in womens and mens sizes.